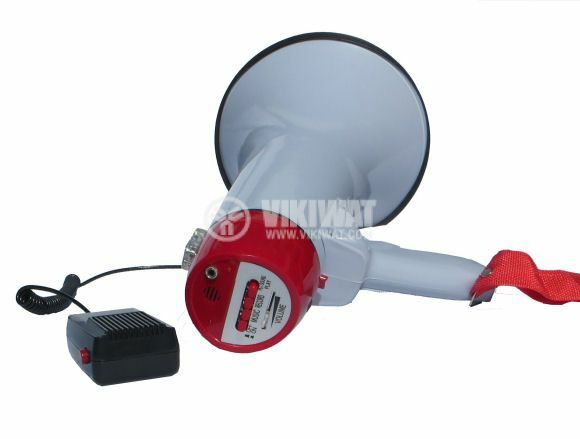 Megaphone, HW-20B, with a maximum power of 30 W and a block. dimensions - Ф 200 x 340 mm. cable length - 1.00 m.